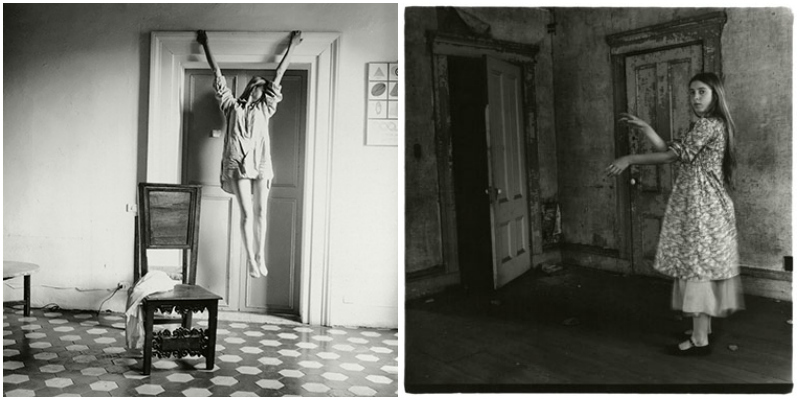 Francesca Woodman was an American photographer, who was born in 1958 and committed suicide in 1981. 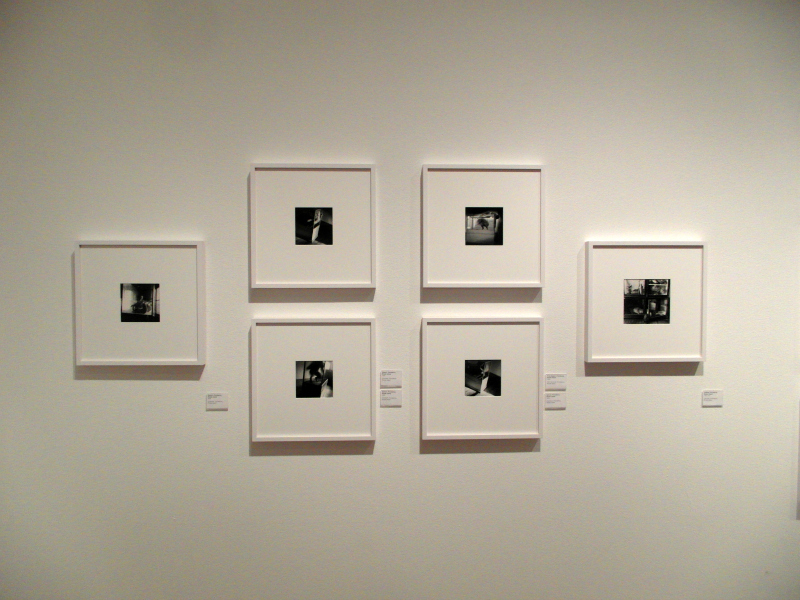 The exhibition at the Museum of Modern Art in Stockholm featured a large collection of of her film photography and one of her videos, showing the progression from her early photographs, at age 13, to ones just before her death. She was fascinated by her own body, and the human form in general. A lot of her self-portraits involved reconstructing herself in some way, through changing her position or other objects altering her form. Her use of black and white emphasises the way she explored light and shadow. 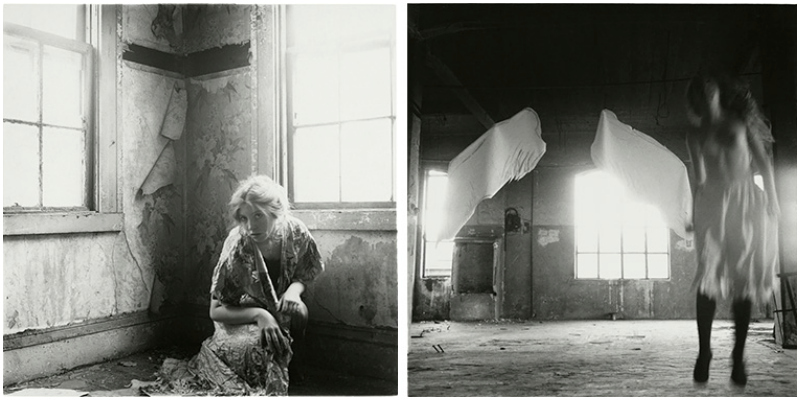 She often explored the concept of being an angel, creating ghostly silhouettes by using prolonged exposure. Her images are haunting and yet playful. 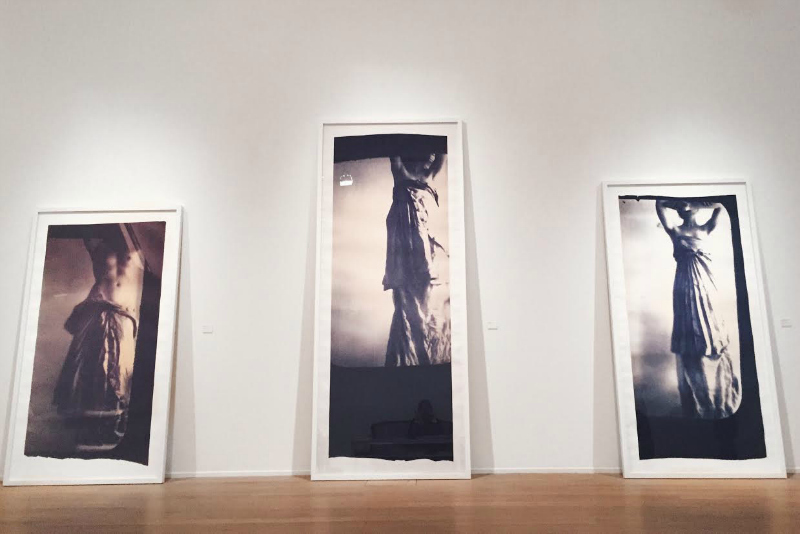 I was quite enthralled by the exhibition as a whole, and definitely want to explore her work further. Thank you so much for sharing these photos, they're so interested! Definitely gonna check out more of her work!